Develop and track your event timeline and budget. Discover industry-tested templates for working with vendors. Finally a complete template bundle that includes your custom branding. Designed by Jody-Ann Rowe, an expert event planner. 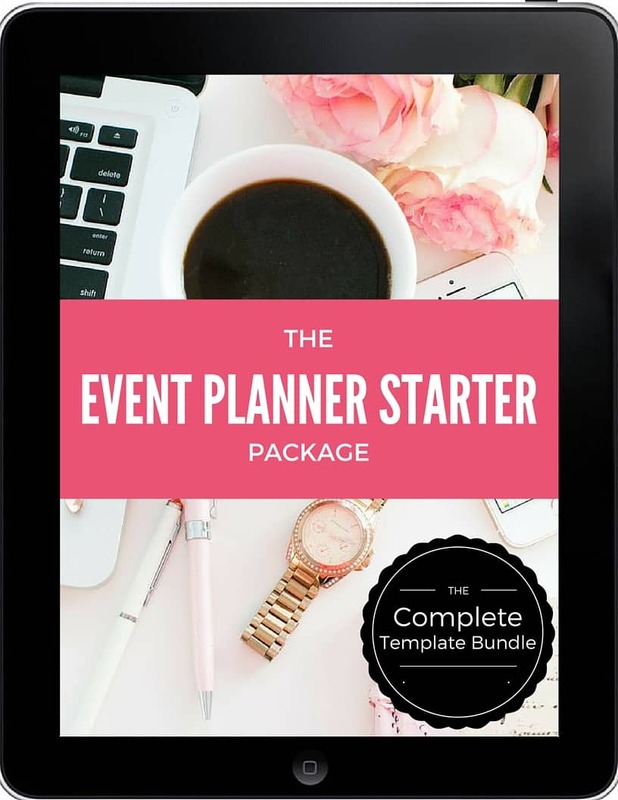 The Event Planner Starter Package was designed to provide the most common templates Event Planners need to get started in the industry. These templates were developed from years of working in the industry creating and editing each template to meet clients needs, daily processes and changes in technology. Created in Microsoft Word and Excel the templates are designed to be word processor compatible for easy editing. Taking into account your needs as an Event Planner the package also includes our business use rights. This means you can customize the templates to reflect your personal brand for a professional look and feel. A detailed budget template (MS Excel) with a list of pre-filled sample revenue and expenses. The template also includes an automated profit and lost summary and chart. Just fill in your income and expenses and watch it work. A Comprehensive event planning timeline and checklist (MS Excel) based on a corporate event as well as a wedding. Includes a detailed timeline going back 9-12 months in the planning process. 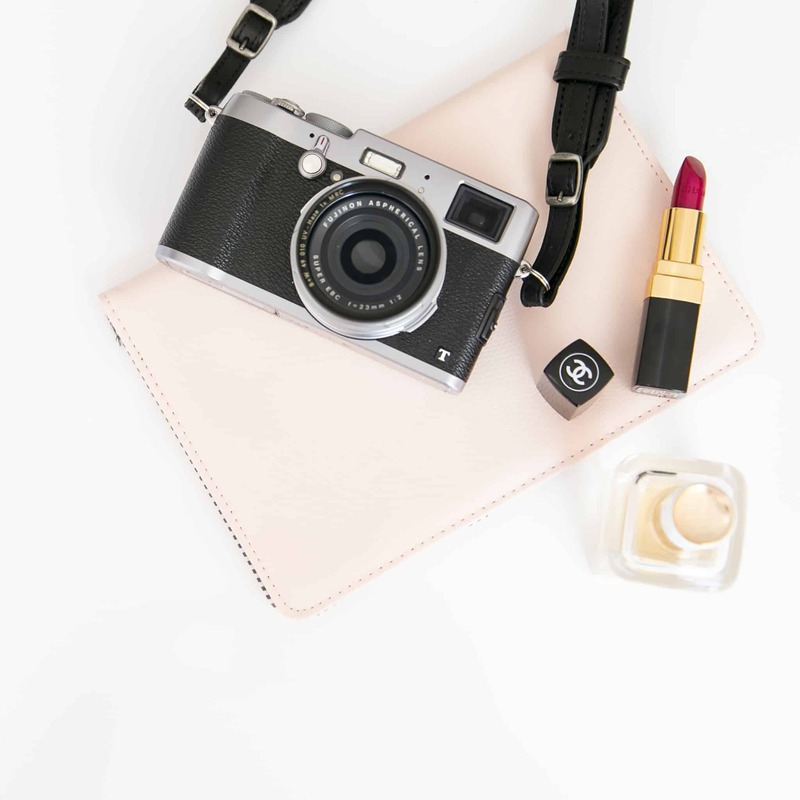 We understand that not every event comes with an existing fund and sponsorship is the key to ensuring you are able to cover all your expenses. We designed a tried and tested sponsorship package for your business. To ensure your event days go off without a hitch we have also included a bonus. "An Event Box Supply Checklist." Rather than run around the venue on the day of your event trying to locate your most trusted tools. 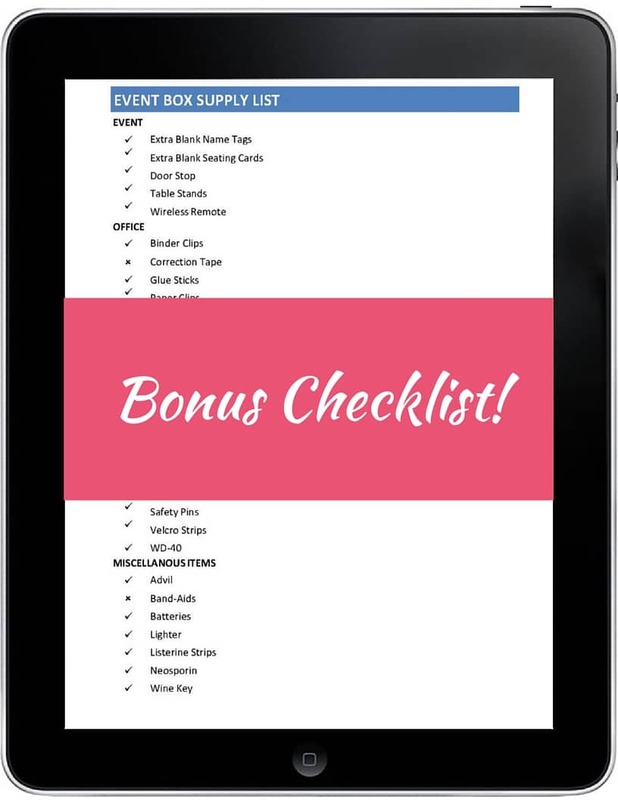 We have curated a checklist of items to create your own Event Manager survival toolbox. 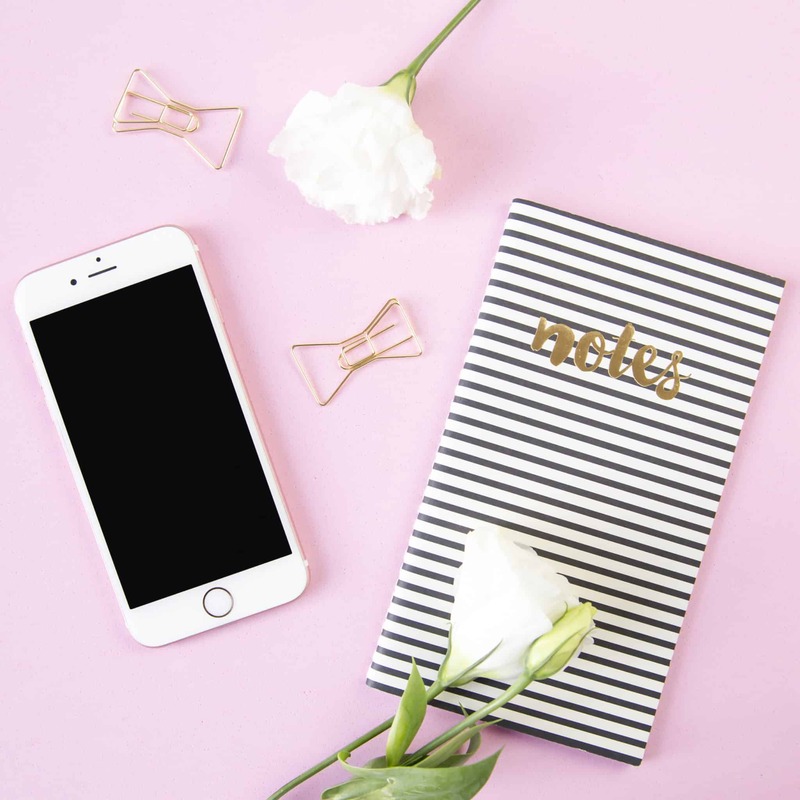 This checklist is a must-have for preparing you for the day ahead and keeping you focused on managing and executing your event rather than putting out fires. Unlike other templates ours are tried and tested by current Event Professionals with practical experience in the industry. 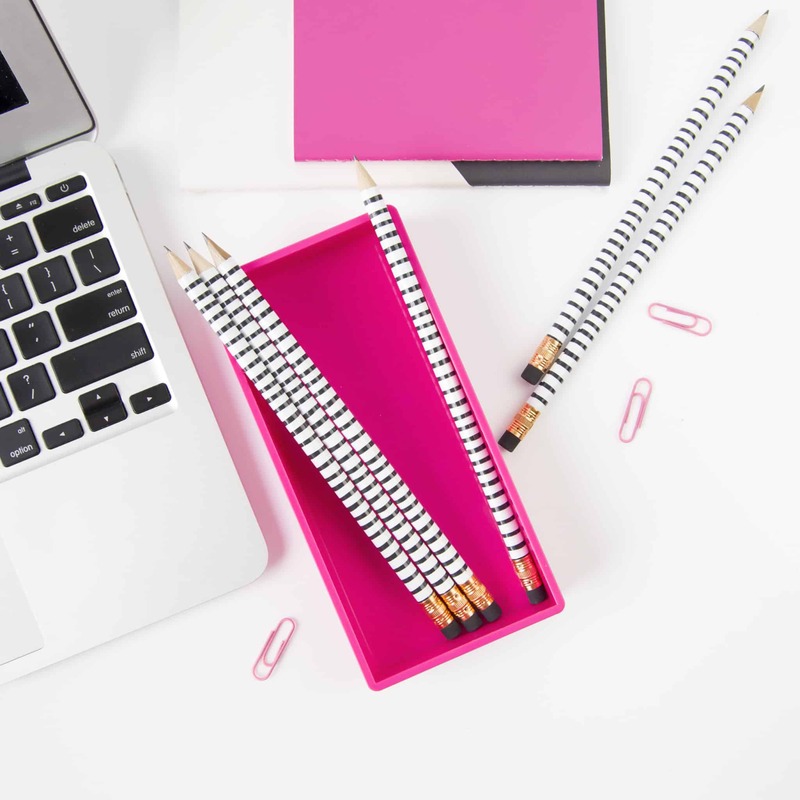 Enhance your event planning process by using customized templates that identifies and addresses your needs and will allow you to present a professional image to your clients. Create a brand that you can truly be proud of. "Yet another example of how fab you are at your job...this is extremely helpful and exactly what I needed." What software will I need to use the templates? All templates are provided in PDF, Microsoft Word or Excel and the instructions for branding the templates are in included in the package. You will need MS Office 2003 or higher as well as the Adobe PDF Viewer. What happens if I lose the files? We highly recommend downloading and saving the files to a secure location, but we are happy to provide you with an additional copy. Just visit this page at anytime and request access to the files again. Can I change the logo and branding on the template? Yes you can! The logo and branding included in the form are representative placeholders. Downloading this package will provide you with exclusive use rights for your business. Just insert your own logo and you are ready to go. We also include detailed instructions on how to edit and customize the templates. We are always happy to answer any questions you might have. Just send us an email at jody@eventcertificate.com. 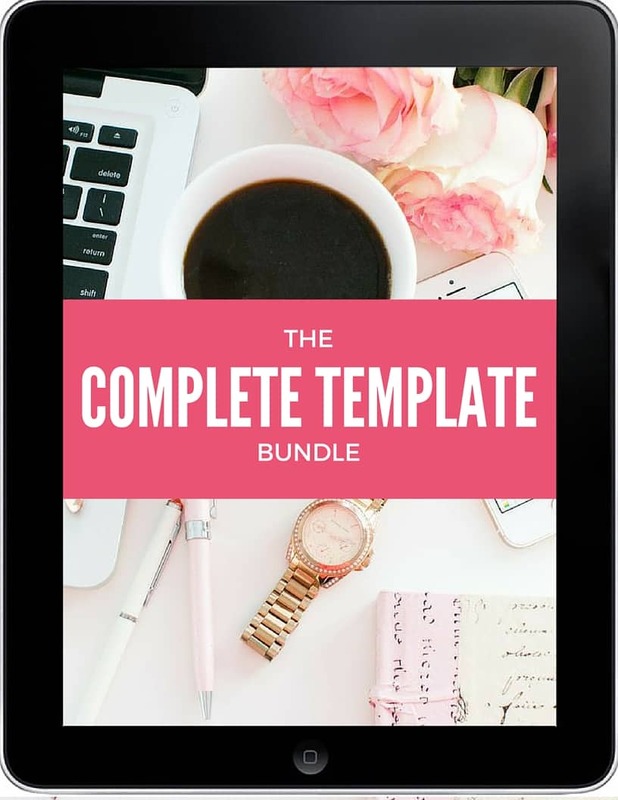 Sign up to download our comprehensive template package for your personal and ﻿business ﻿use. We hate spam just as ﻿﻿much ﻿﻿as you do, and will never share your information.